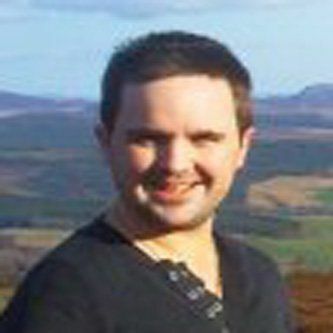 Lewis has worked extensively as a content writer for numerous financial brands and agencies, including Alpari. Most recently, he undertook the role as content manager for Coinage, which is a new and innovative cryptocurrency exchange. He continues to contribute content to Life Hack, Money Crashers and Career Addict on a regular basis, as well as various guest sites as requested. Lewis' work has also been featured on Seeking Alpha, Business Insider and Yahoo Finance. Lewis received his bachelor's degree from the University of Surrey. "I think that offering practical financial advice is invaluable in the modern economy, and being able to deliver this makes for a genuinely satisfying achievement."